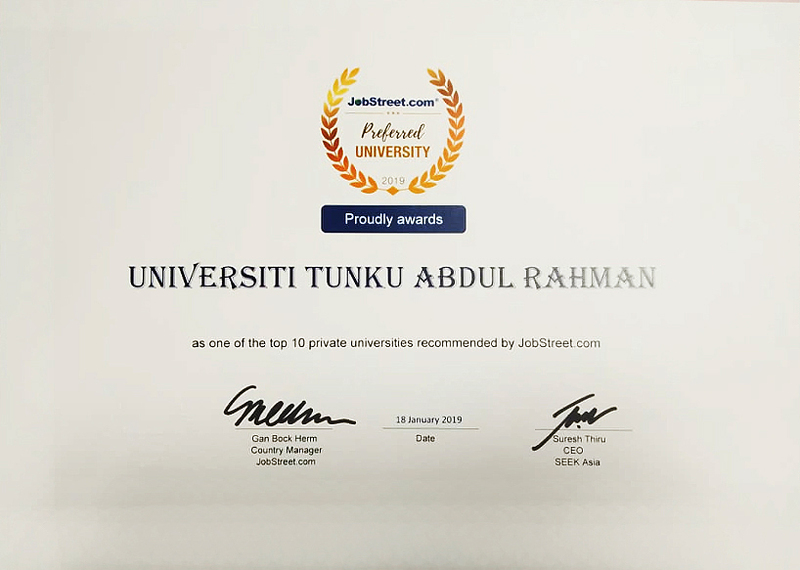 UTAR was awarded the “Top 10 private universities recommended by JobStreet.com” on 18 January 2019. 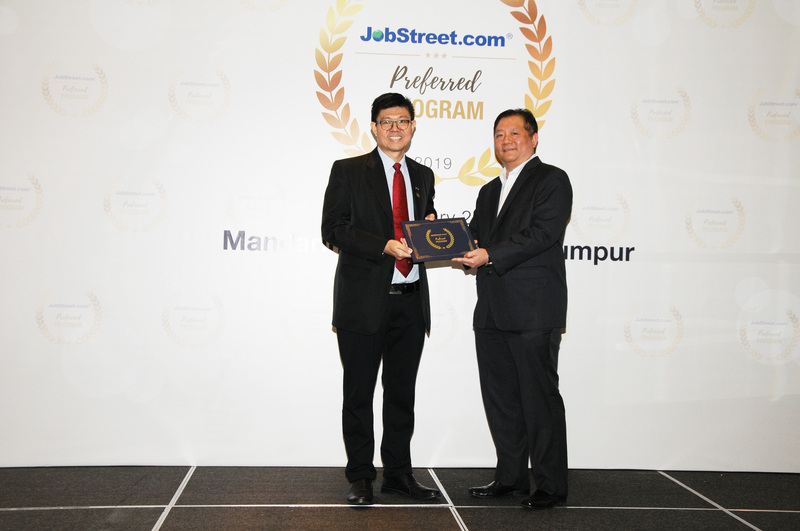 The award ceremony called “JobStreet.com Preferred 2019 Program” was held at Mandarin Oriental, Kuala Lumpur. It was organised by JobStreet.com. Representing UTAR to receive the award was UTAR Vice President for Student Development and Alumni Relations Prof Dr Choong Chee Keong. The award was given based on certain criteria. These criteria include strong collaboration with industry partners, job market demand and supply, employer’s recommendation and the quality of candidates. 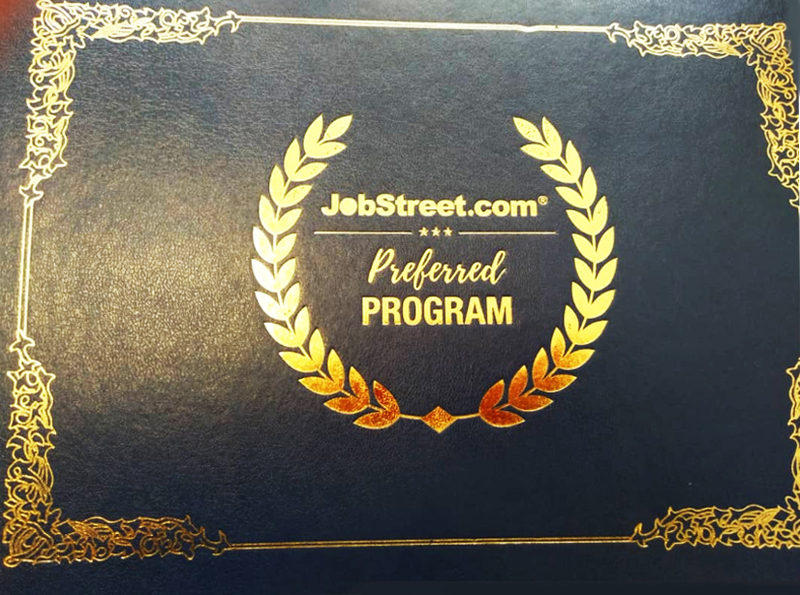 The validity of the JobStreet.com Preferred Program is only for the year 2019. The extension of the programme will be subject to further review by the committee of JobStreet. The review will be based on market demand, selection criteria and feedback from the employers. 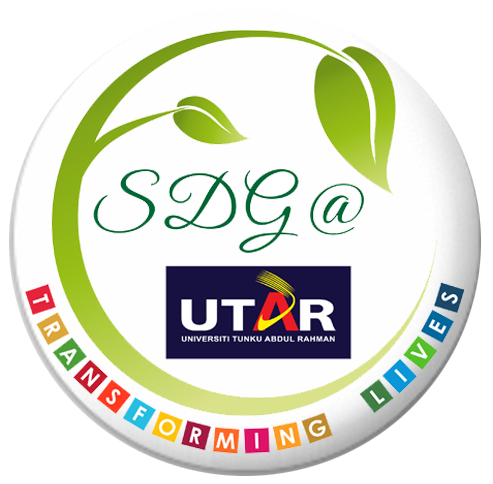 The award is a recognition and endorsement from JobStreet that UTAR is highly recommended to the employers in Malaysia. This programme provides an assurance to JobStreet registered employers that only the best quality candidates are offered to the employers for hiring.